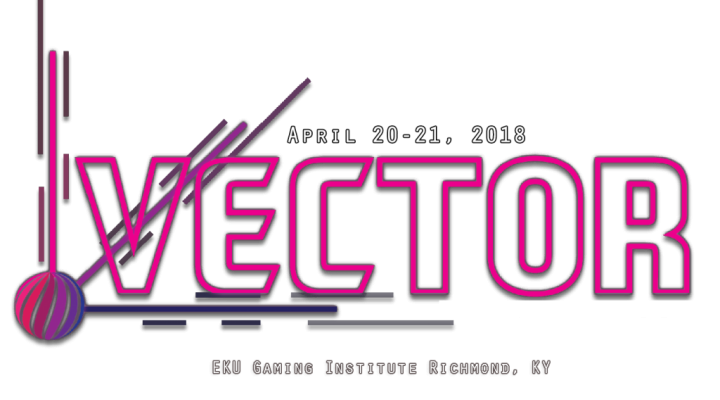 Vector is an upcoming game conference to be held at Eastern Kentucky University in collaboration with the EKU Gaming Institute, RunJumpDev, the Richmond office of the Kentucky Innovation Network, and TechBase10. 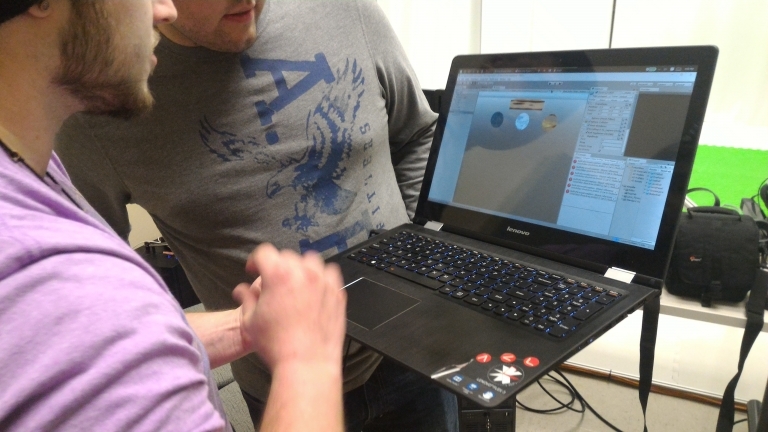 Vector is a celebration of developers from the Midwest and Southeast United States, and allowing them a chance to network with leaders and peers in the field of game design and development. 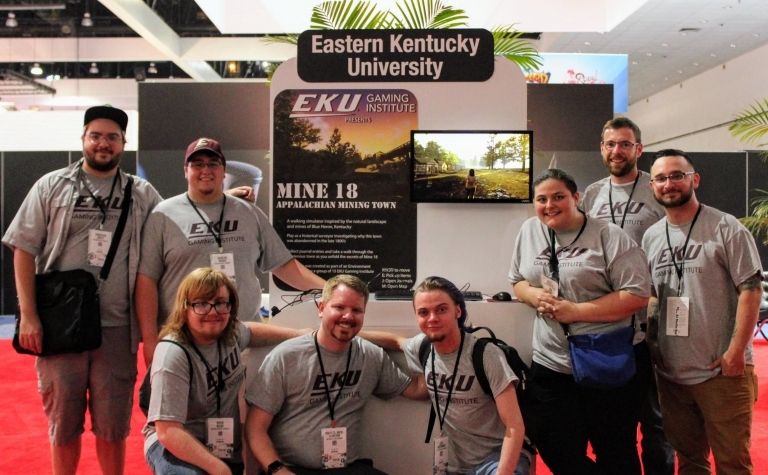 The fourth year of this conference is a direct result of the recent growth of the game industry in Kentucky. Inspired by larger conferences like the Game Developers Conference, festivals like IndieCade, and niche conferences like Practice, we continue to bring this event focused on game design to our region. Vector balances a great selection of speakers and workshops without compromising the networking that is so key to the industry.